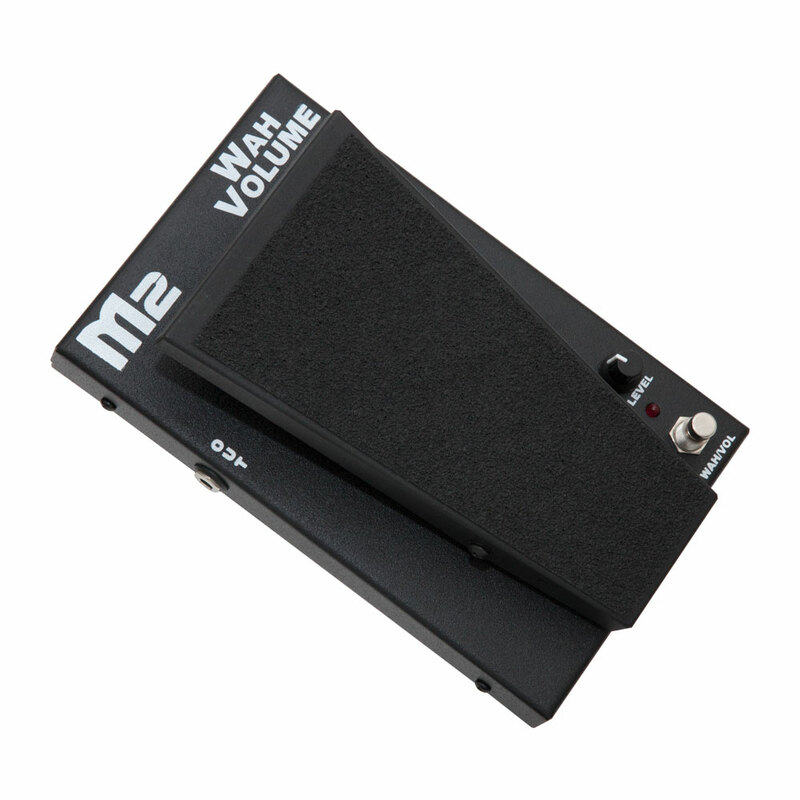 The Morley M2 Wah Volume Pedal features their classic vintage wah tone with the ability to use it as a volume pedal as well. When the wah is switched off the pedal works as a passive volume pedal with a smooth taper, switch on the wah via the separate footswitch and the pedal now controls the wah tone, with a separate level knob providing a boost if required. Their True-Tone bypass buffer circuit ensures pure guitar tone and maintains your signal level in bypass and Wah modes. It has the usual Morley appointments like bomb proof cold rolled steel housing, quick clip battery door, LED indication and made in the USA with a 2 year warranty. 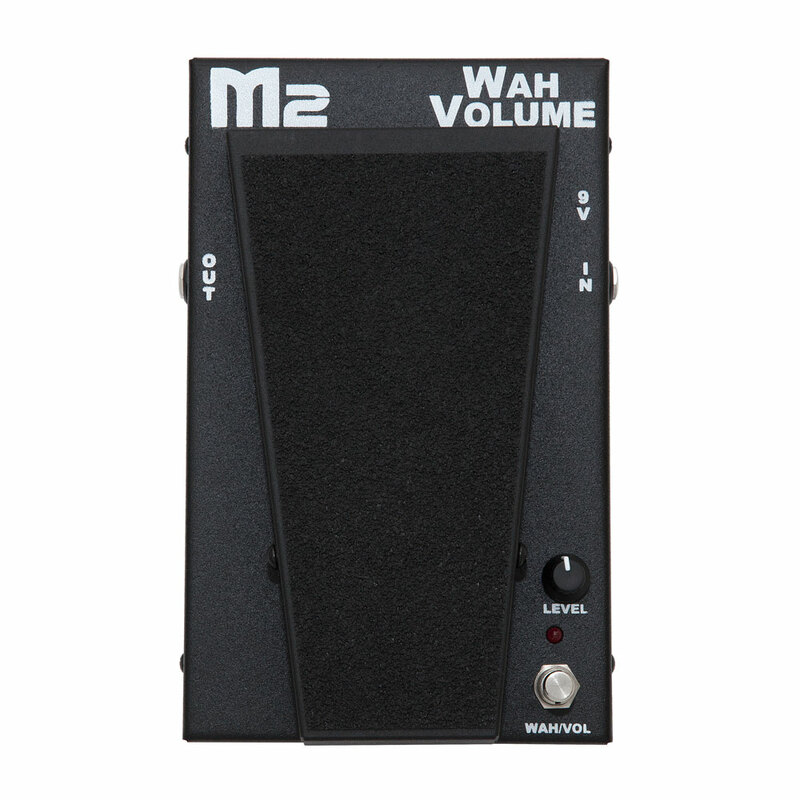 The M2 Wah Volume pedal can be used with bass and keyboard as well as guitar.